Vasutra is much more than an exhibition. 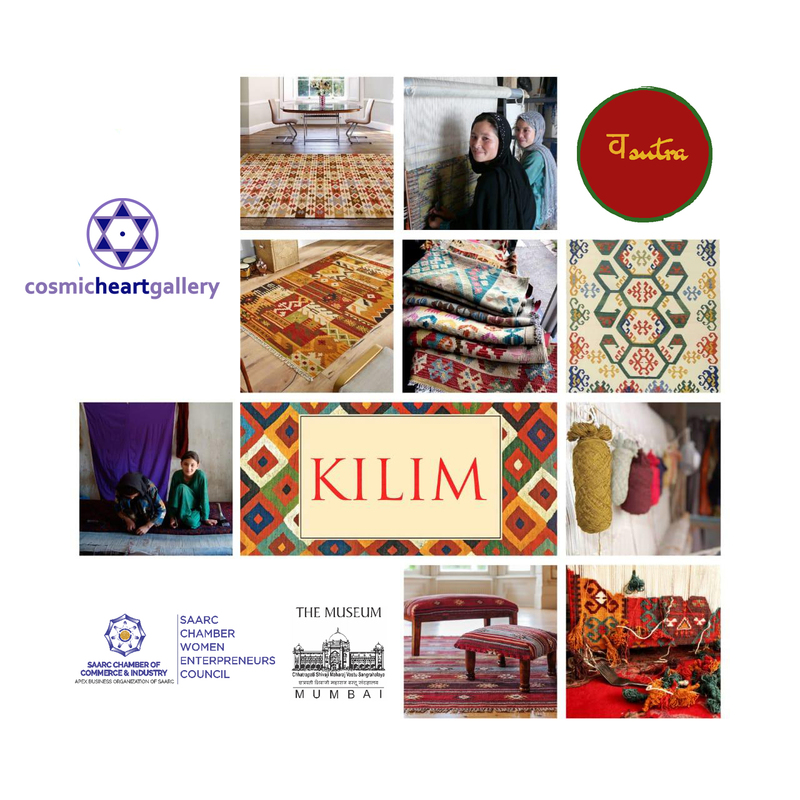 Guided textile tours, workshops, live craft demonstrations, interaction with craftsmen and designers. 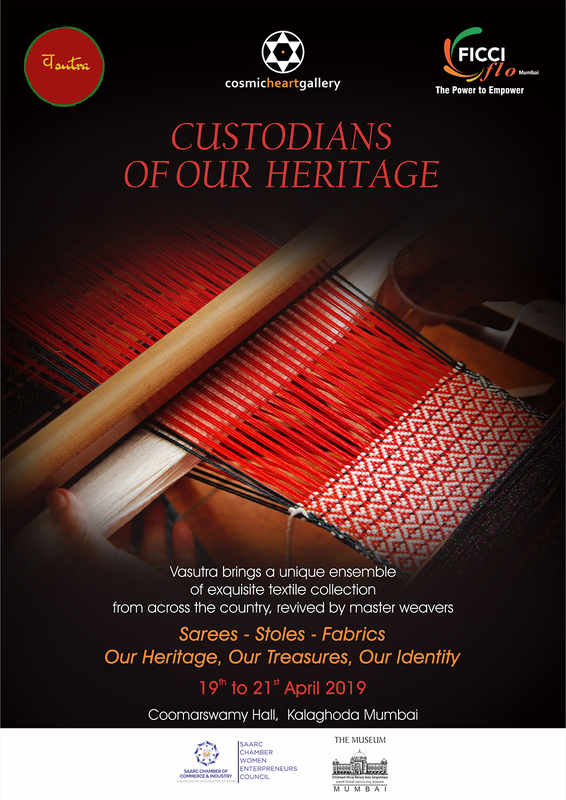 Do visit for a complete traditional Indian textile craft experience. The participants include International, National and State award winners. 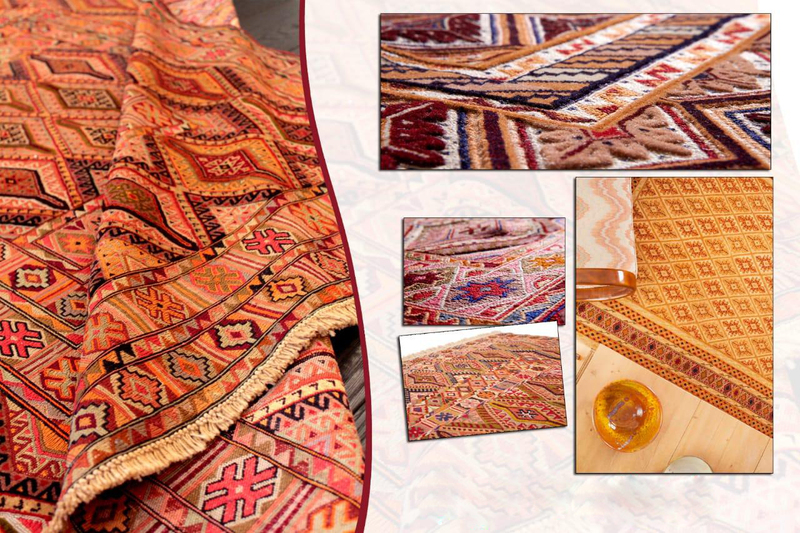 Traditional craftsmen and designers. Old craft techniques are been showcased, as much as new interpretations. The exhibition is curated to make one indulge in varieties of textures from rich brocades, feather soft Jamdanis, luxurious silks, khadis, translucent Maheshwaris and Tussars. 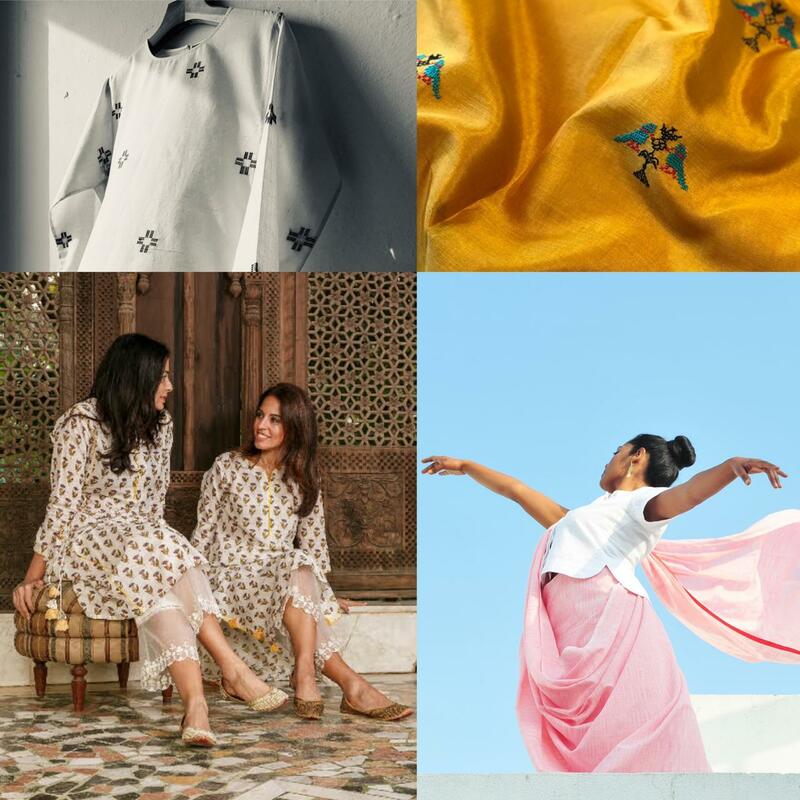 Vasutra is dedicated to the artistic wizardry of the craftspeople from India, Afghanistan, Nepal and Bhutan on one platform. It is a known fact that crafts thrive on continuous design development and Vasutra is proud to bring some exquisite design interventions to Mumbai- some of them having been done for the first time in the country. 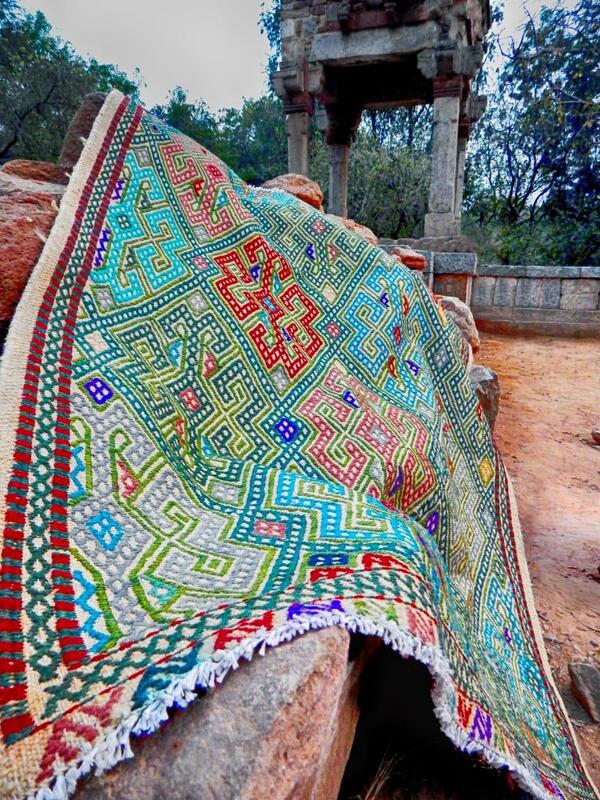 If Paresh Patel’s experiment with Ashavali in natural dyes on Kala Cotton is sumptuous luxury; Metaphor Racha’s collaboration with Kalamkari of Pedana (Andhra Pradesh) is a statement of style & simplicity. The Navranga Leheriya and Bandhani on Khadi bring colour and intricacy of the tie & dye craft while Bindu Giri brings the woven splendours from Kanjeevaram. The Calico Printers’ Association brings Chintz back into the limelight while Mala Sinha of Bodhi brings her block printed treasures on Tussar. The popular, but not easily accessible, embroidery of the Todas of Nilgiris shares space with intricate Kantha work by Bidisha Bhaduri and Chikankari (with an unusual range of motifs) by Malavika Chatterjee. Aadya’s revival of Venkatagiri saris from Andhra Pradesh are as exquisite as Vinay Narkar’s design intervention with Ilkals of Karnataka. The legendary Rta Kapur Chishti leads the workshops with her session on draping traditions and styles and also brings her hand spun treasures to Vasutra. 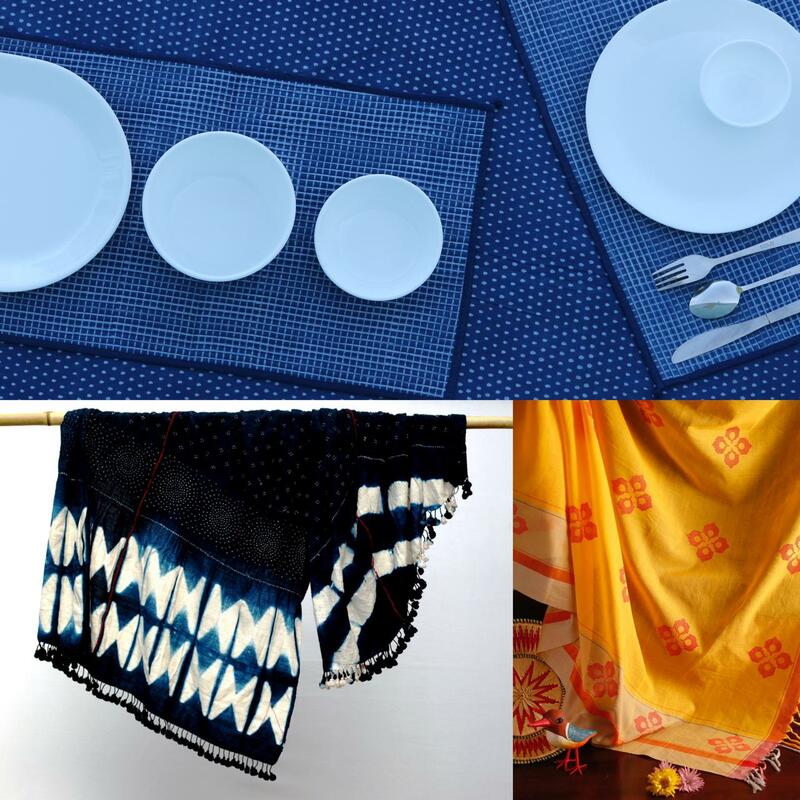 With topics as diverse as the use of Himalayan Indigo in textiles and treatment of effluents in textiles, the workshops are interesting to anyone who wants to see beyond just the purchase of textiles. 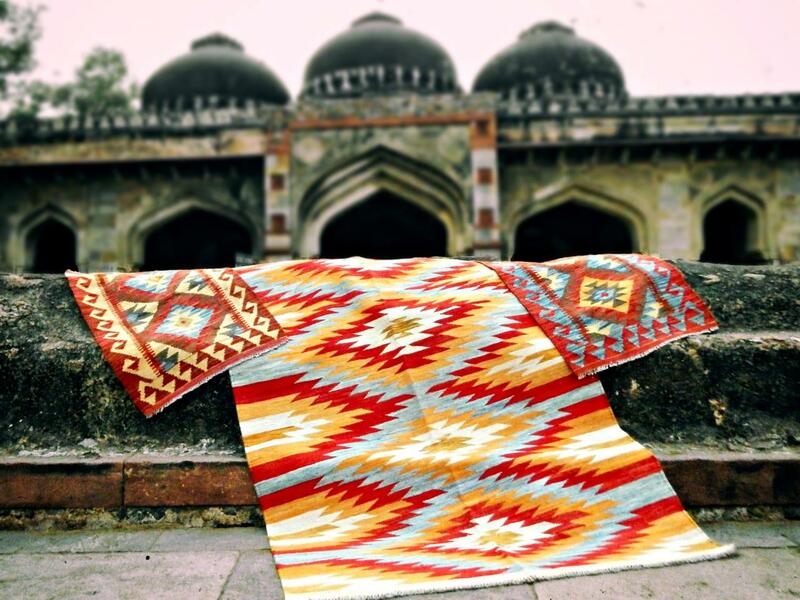 The guided textile tours aim at acquainting participants with a curated set of crafts and increasing awareness and understanding of the same. We are also honoured to have gained the support from 6 well known designers who have helped support and sustain the lives of weavers and craftsmen in the country, namely, Amala, Amrich, Avni Bhuva, Loi by Sonu Bijlani, Roha and Suvatan by Suvankar Pramanick. Come and celebrate this tribute to the ‘Custodians of our Heritage’.